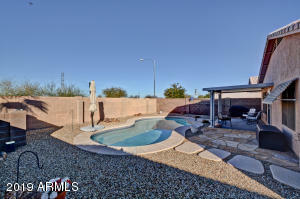 WELL CARED FOR HOME WITH 2 BEDROOMS AND A DEN, BUILT IN BBQ, SPARKLING SWIMMING POOL!! 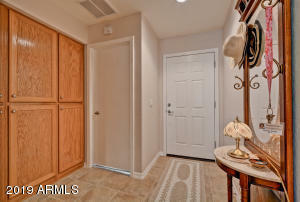 OPEN FLOOR PLAN, STAINLESS STEEL APPLIANCES , CORIAN COUNTER TOPS, KITCHEN ISLAND AND BREAKFAST BAR, PULL OUT SHELVES, PLANTATION SHUTTERS, CORK AND TILE FLOORS IN MAIN ROOMS, CEILING FANS IN ALL THE ROOMS, INSIDE LAUNDRY. 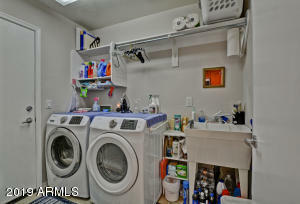 OFFICE/DEN IS VERY VERSATILE. 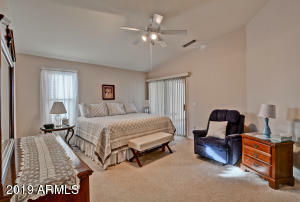 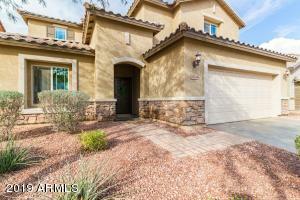 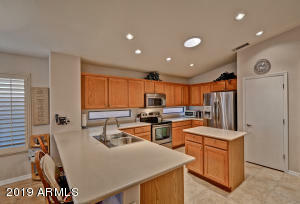 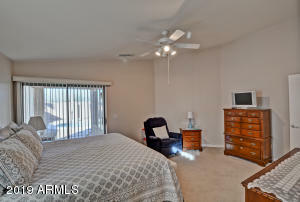 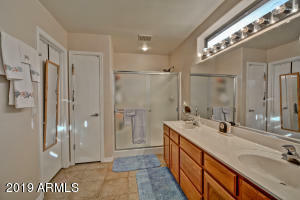 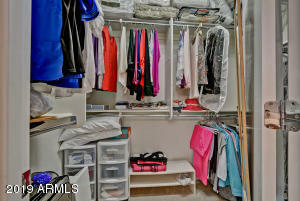 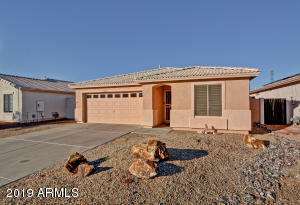 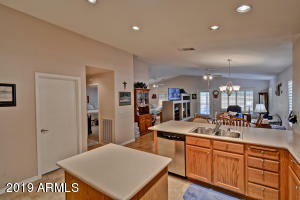 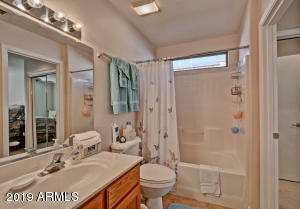 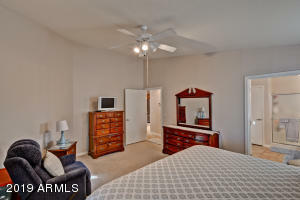 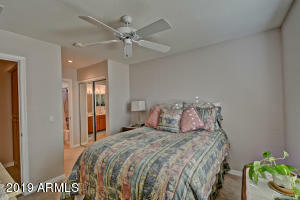 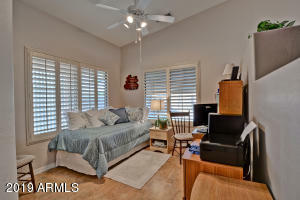 MASTER BEDROOM HAS A LARGE WALK-IN CLOSET, DOUBLE SINKS, WALK-IN SHOWER. 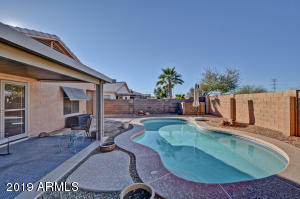 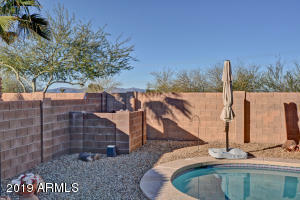 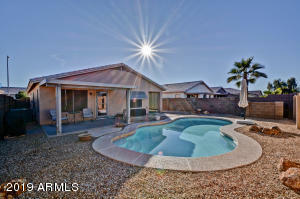 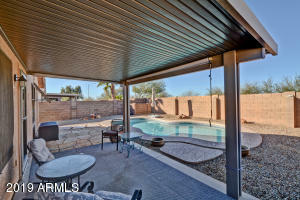 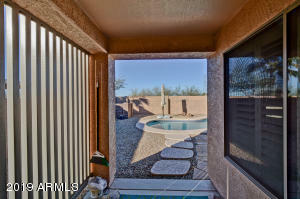 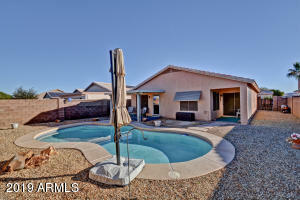 NOTHING LEFT TO DO BUT ENJOY THE FANTASTIC LOW MAINTENANCE BACK YARD AND POOL!! 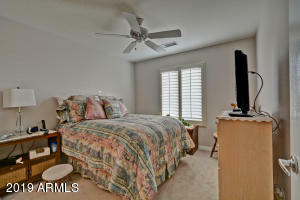 A/C AND WATER HEATER REPLACED IN 2017. 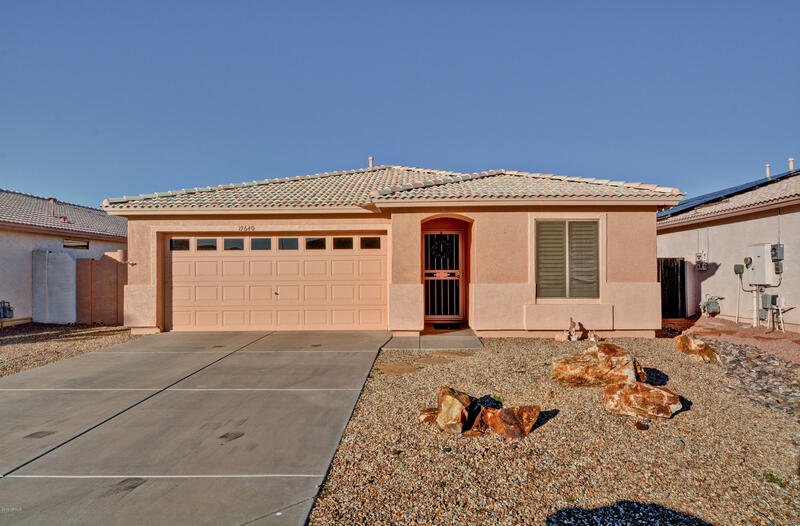 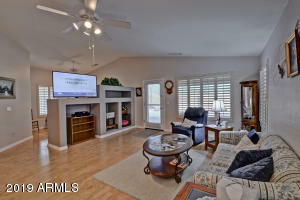 VENTANA LAKES HAS 9 LAKES FOR FISHING, WALKING TRAILS,, 4 POOLS & SPAS, REC ROOM & FITNESS CENTER, LIBRARY, BILLIARDS & CARDS ROOM, FINE ARTS & CRAFTS. 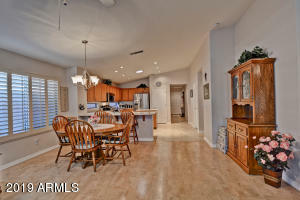 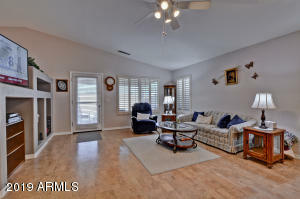 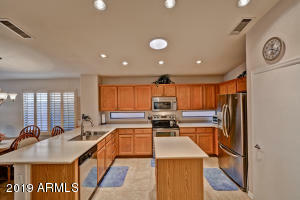 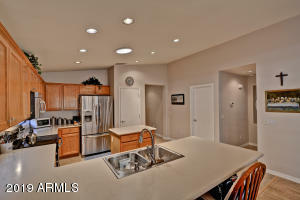 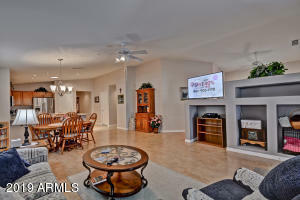 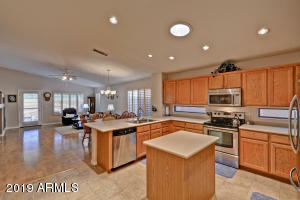 55+ ADULT COMMUNITY WITH ALL THE AMENITIES! 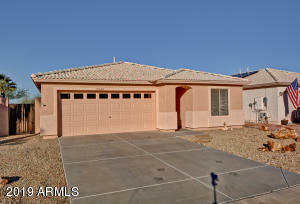 South on 107th ave to Cimarron, turn right (West) to 110th Ln, turn right (North) to home on left.